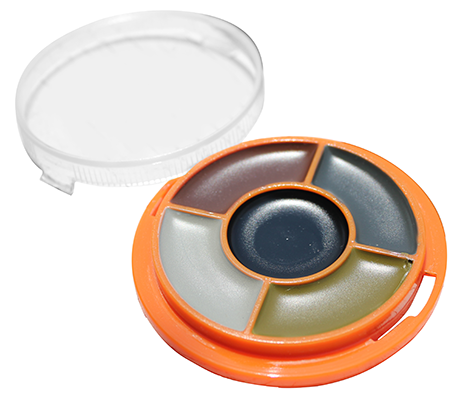 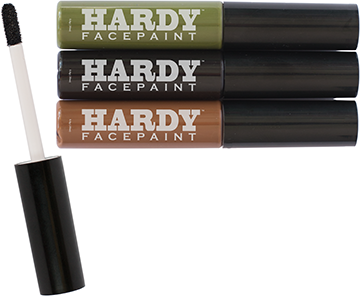 Hardy Facepaint Black 1 pk. 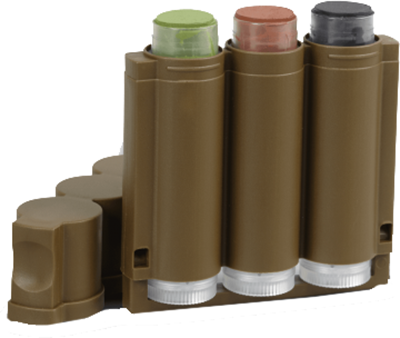 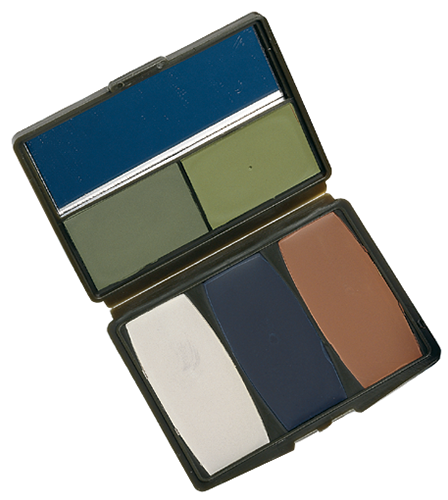 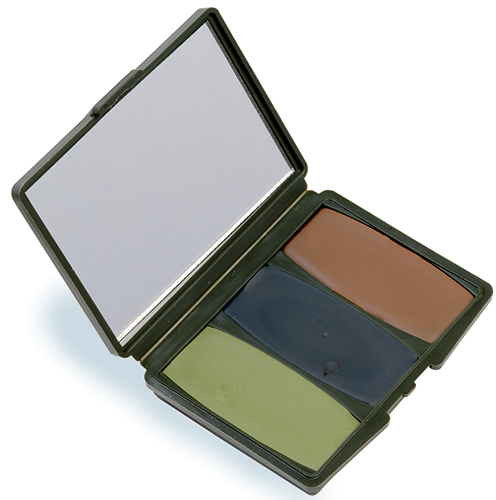 Hardy Facepaint Camo 3 pk. 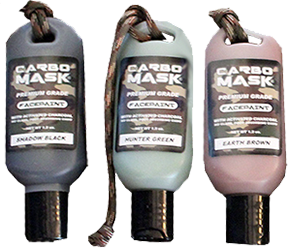 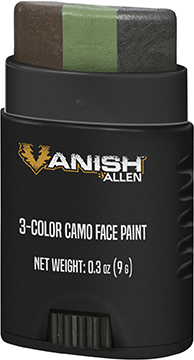 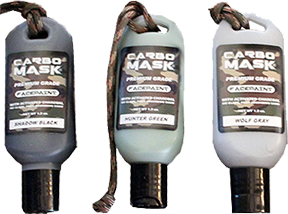 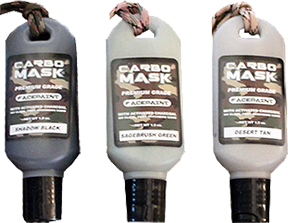 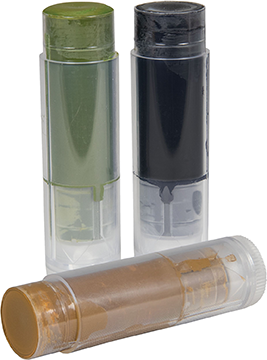 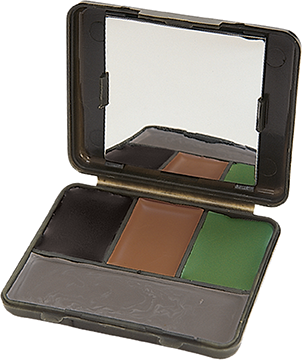 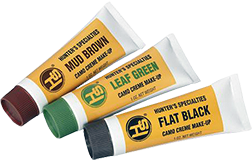 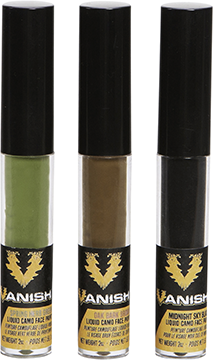 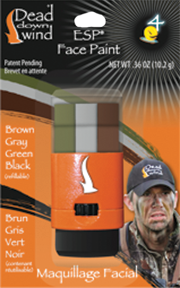 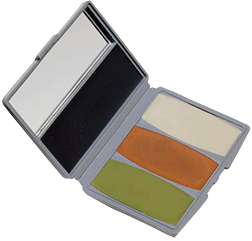 Vanish Liquid Camo Face Paint 3 pk.